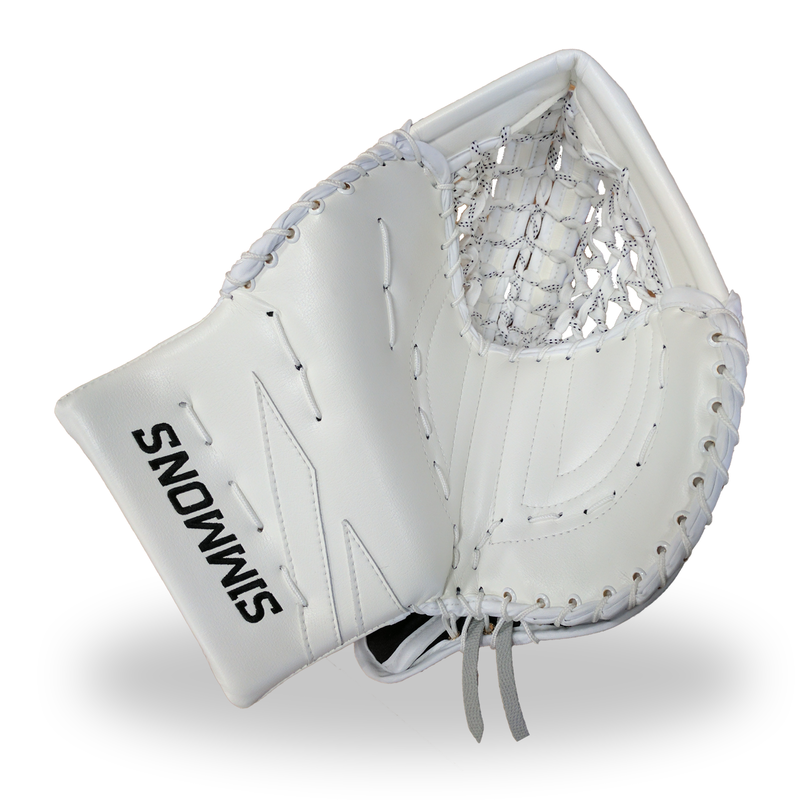 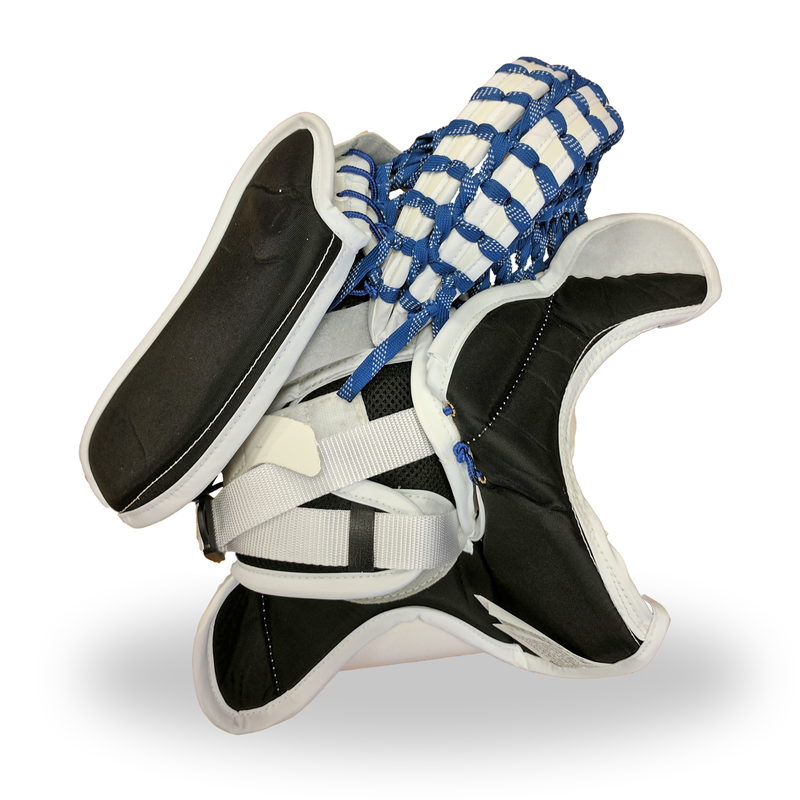 Solid one piece cuff and angled thumb construction with pancake shape front that maximizes catching surface area. 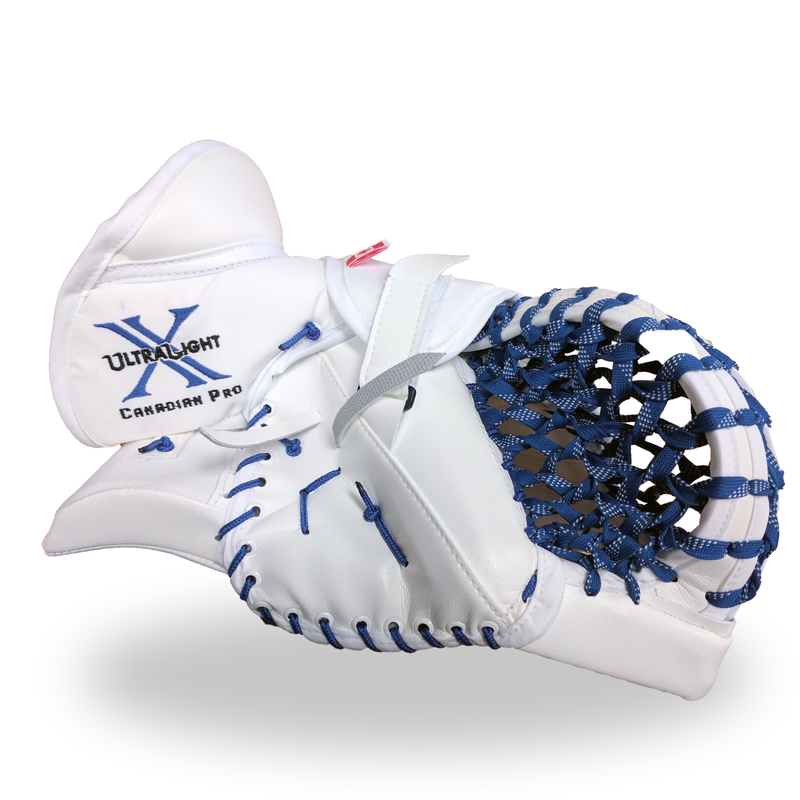 Composite reinforced pro level palm and thumb protection. 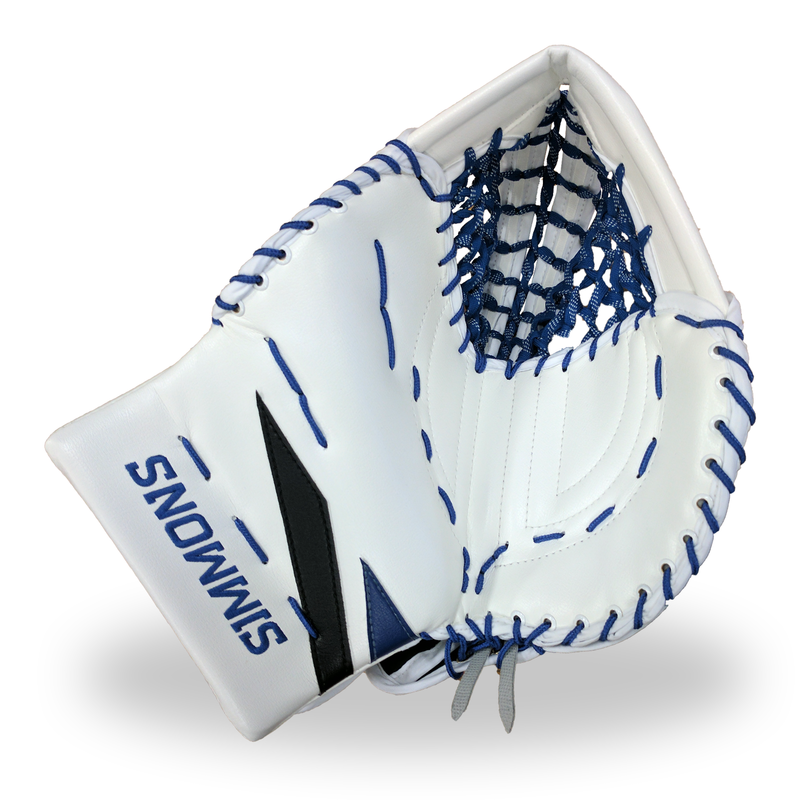 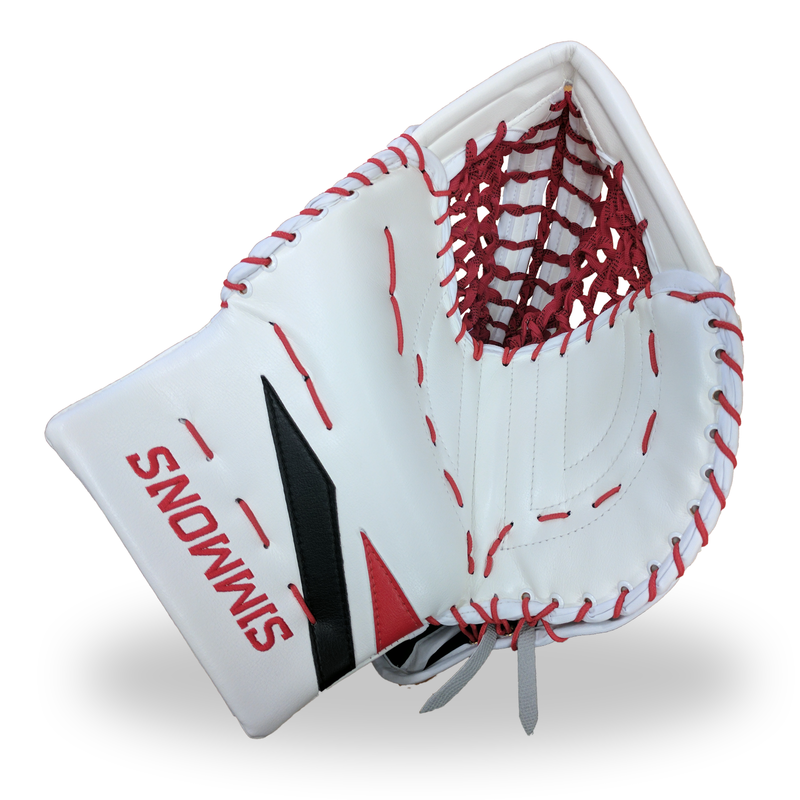 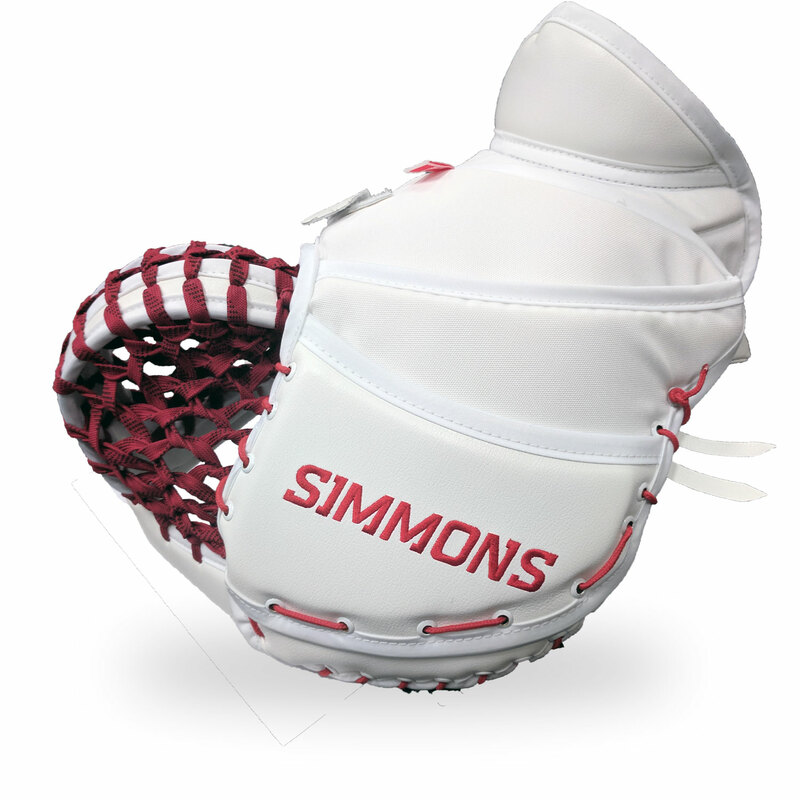 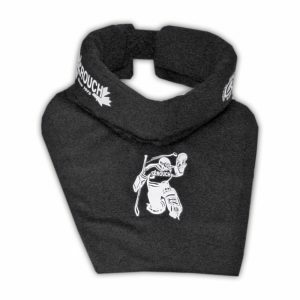 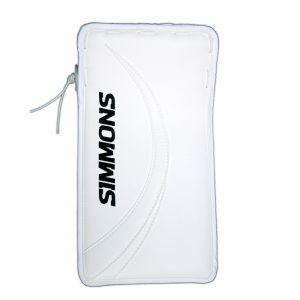 Natural 60 degree closure with wide open front profile that maximizes coverage and allows for easy closure. 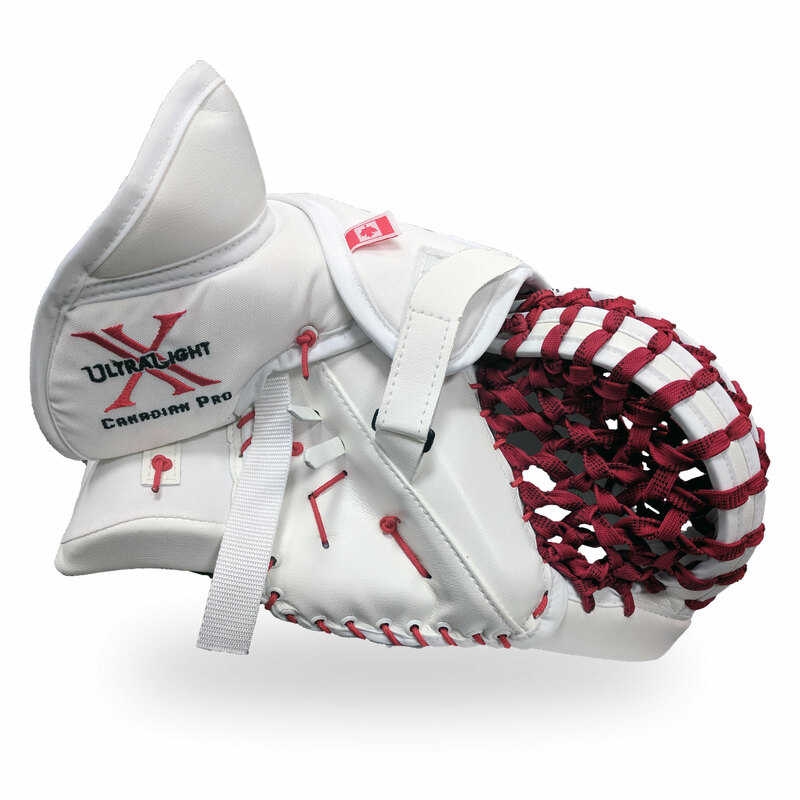 Full segmented composite reinforced back hand protection. 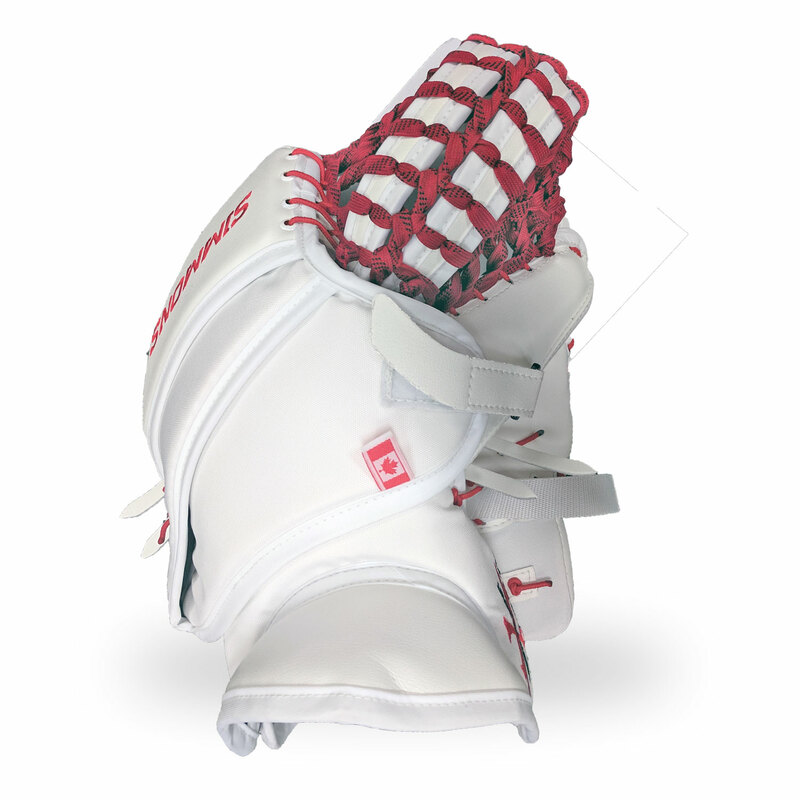 Sure grip interior palm surface. 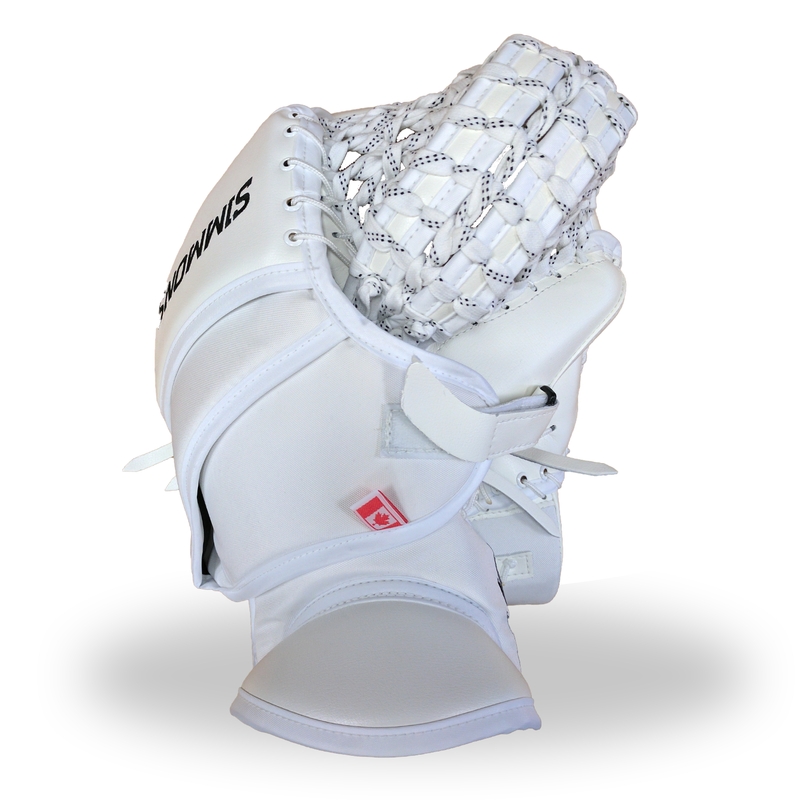 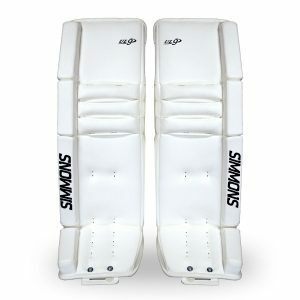 Large/wide/deep double t skate lace pocket.